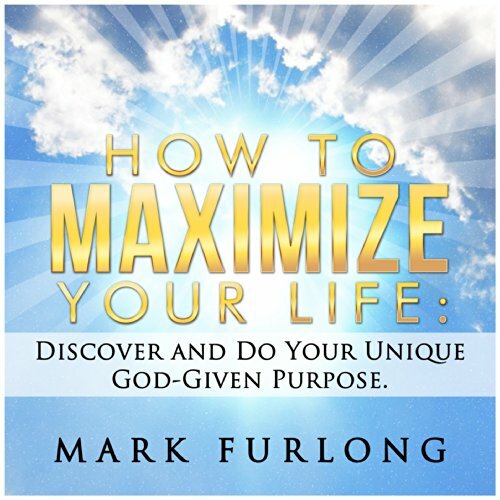 Showing results by author "Mark Furlong"
In this life-changing book, you will discover your God-given purpose in life. You will become crystal clear on your values, your mission and your reason for existence. With this knowledge and inspiration, you will be able to create your life goals and a plan of action that will take you from where you are to where you want to be - all with the help of God. 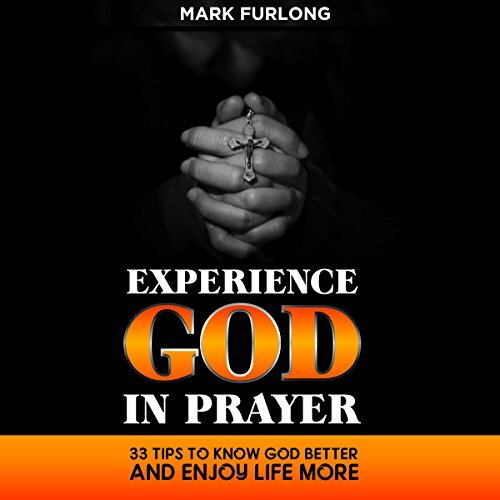 Prayer is not intended to be a tedious and a boring duty. Instead, it can be a profound experience with God and his life-changing power! Jesus taught that an authentic connection with God would lead to an abundant life with enriching experiences of love, joy, peace and power. This promise is not just for the super saints but for every single person. 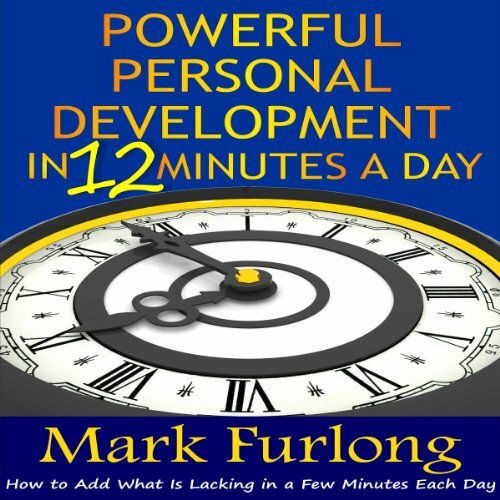 You realize that what Warren Buffett said is true, "The best investment anyone can make is in themself." You have seen that if you want to improve your life, relationships, work, or your legacy you need to add to what you already have. You do not want to stay where you are, you want to go higher and farther. You can only give what you have; not what you want to have, so you are dedicated to being the best you can be. 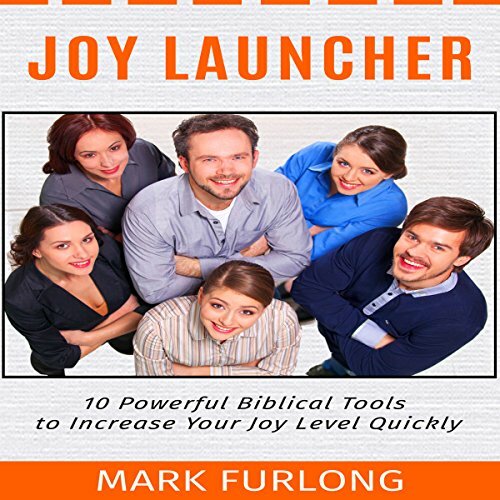 You can have more joy and happiness in your life quickly and the Bible tells you how. Life can be tough and there is no doubt about the fact that we live in stressful times. That means that staying positive, hopeful, and joy-filled are constantly being challenged. God knows what you are facing and he has provided real and usable tools to increase your joy levels and keep them high. To make the most of your life you need to know your unique, God-given purpose and the steps to turn that dream into reality. God wants you to succeed, He wants you to fulfill the love-based plans He made for you. You just need to learn how to cooperate with Him. This book will teach you exactly how to do that. 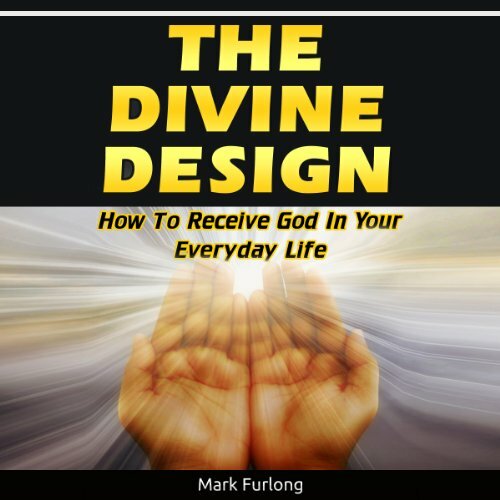 If you are not yet sure what God wants you to do; this book will tell you how to clarify that. If you already know what God wants you to do but cannot seem to accomplish it; the materials presented here will help you break through.